The newest trends and franchising bars go back to the basic food rediscovering the taste of bread, milk and coffee. 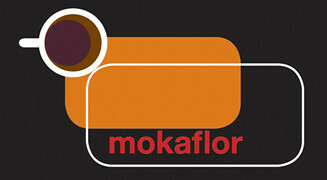 Germany is since many years Mokaflor’s number one export country. This made it possible for us to best understand the trends of a nation that registers one of the largest coffee consumptions per person. At the moment the most emerging trade areas are the coffee shops which unite espresso, American coffee and Cappuccino to Bakeries. Even in Italy a very high percentage of the population has always had breakfast with bread and a Caffè Latte. For these type of bread and coffee concept stores, like the well known Manufactum and Ruetz, Mokaflor has created specific blends which are aromatic and intense but not bitter and perfectly fit to the taste of bread. 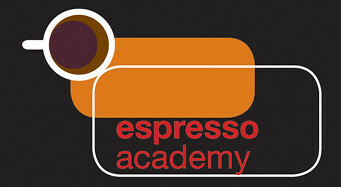 The coffee types which were used are the Indian Monsooned and the Ethiopia Sidamo, with a lighter roasting. It has become clear that for this type of concept, larger blends are better because much more American coffees and Cappuccinos are made rather than Espressos. And what about the bread? There are a lot of types available and the sandwiches which can be ordered are many, either sweet or salty! What’s up, yup this paragraph is really good and I have learned lot of things from it regarding blogging. thanks. articles or reviews, except this blog gives feature based posts.